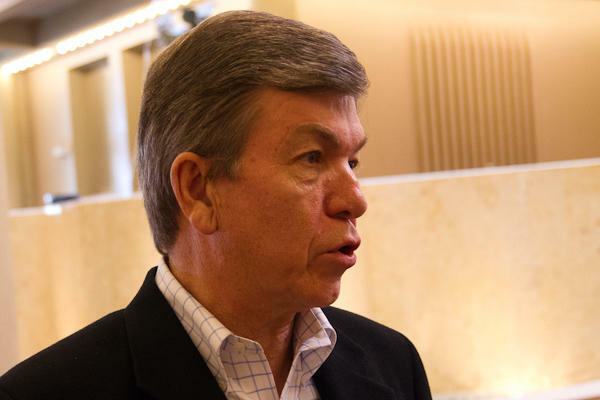 An audit of the Missouri Department of Higher Education takes issue with a now-defunct the loan program it still oversees. 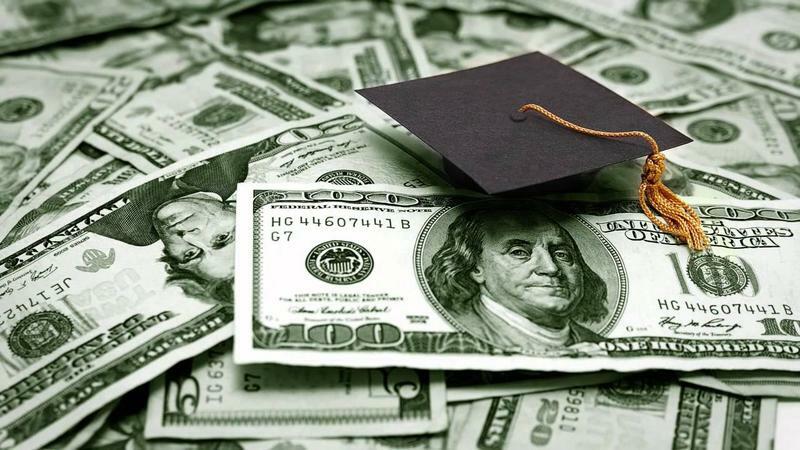 Missouri lawmakers are debating an expansion of a college scholarship for top students that is designed to keep more of them in the state after graduation. 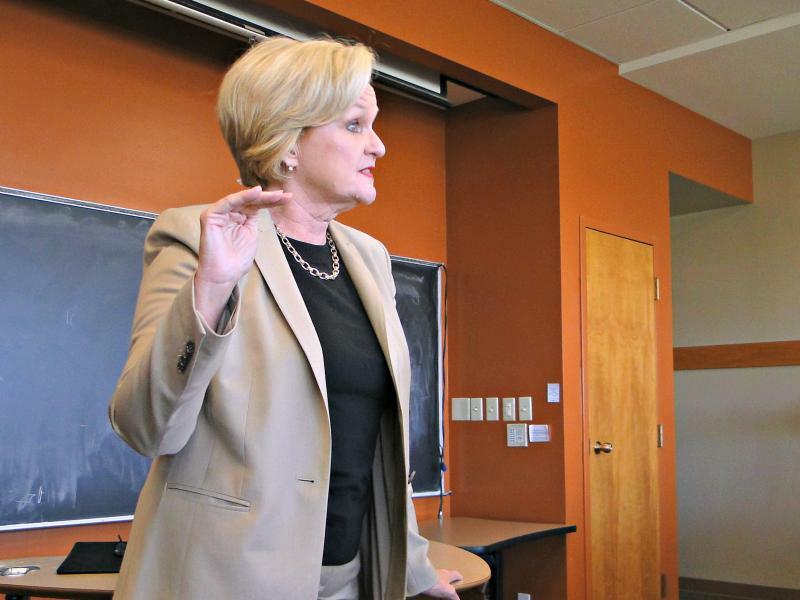 Sen. Claire McCaskill spoke on the University of Missouri Columbia campus Tuesday to kick off her “On Our Campus, On Our Side” tour. 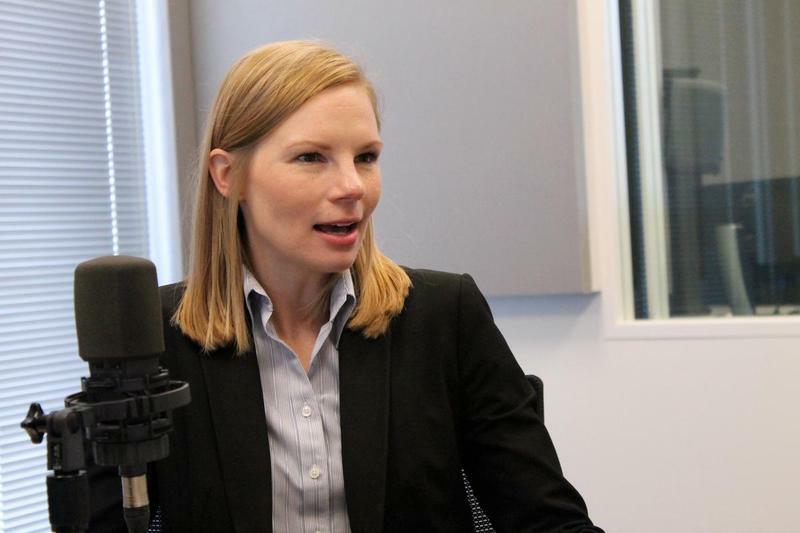 The Democratic incumbent told students it’s important to keep Pell Grants and federal student loans available to sustain education. 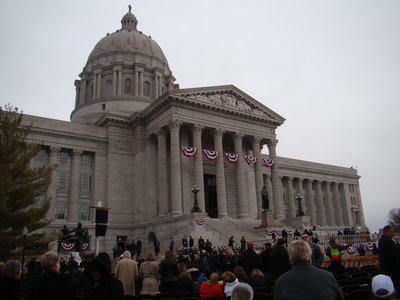 McCaskill says her opponent, Rep. Todd Akin, wants to eliminate student loans and that would hurt the middle class. 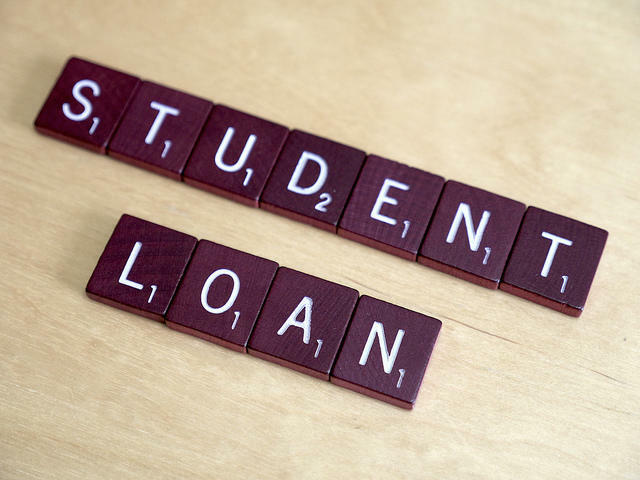 The Obama Administration announced today it is moving forward with a program to help students manage their loans.